This little guy stole my heart! 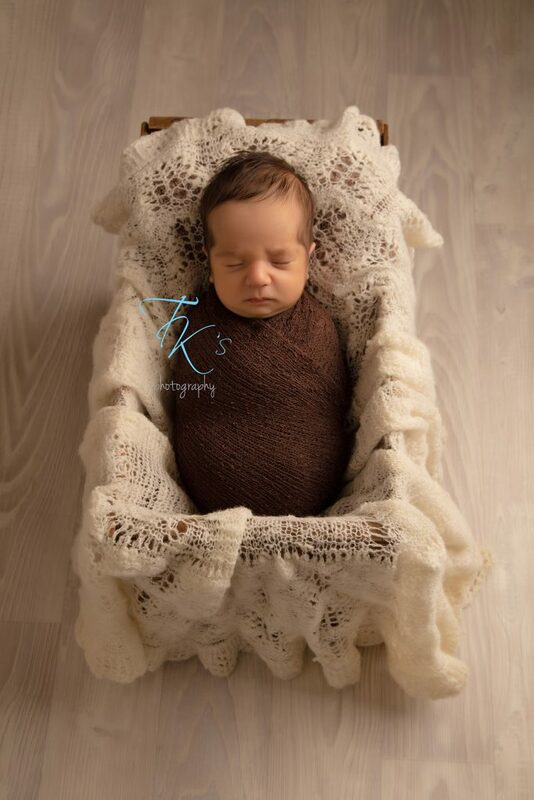 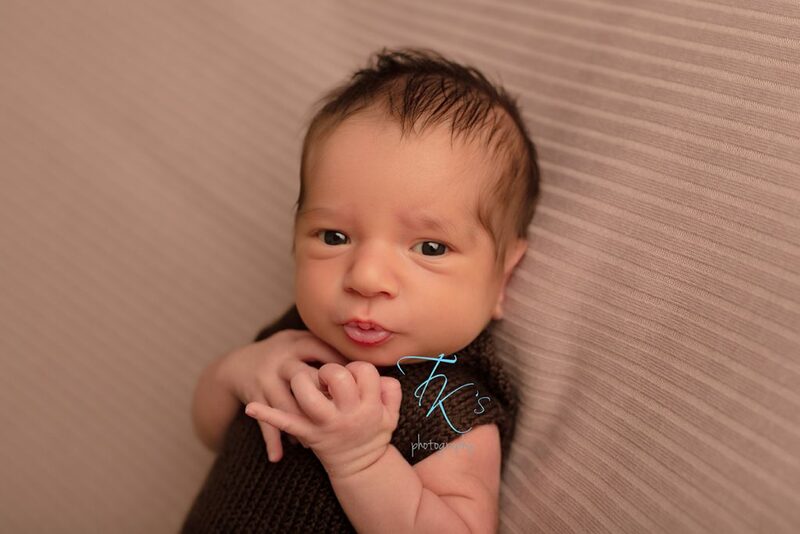 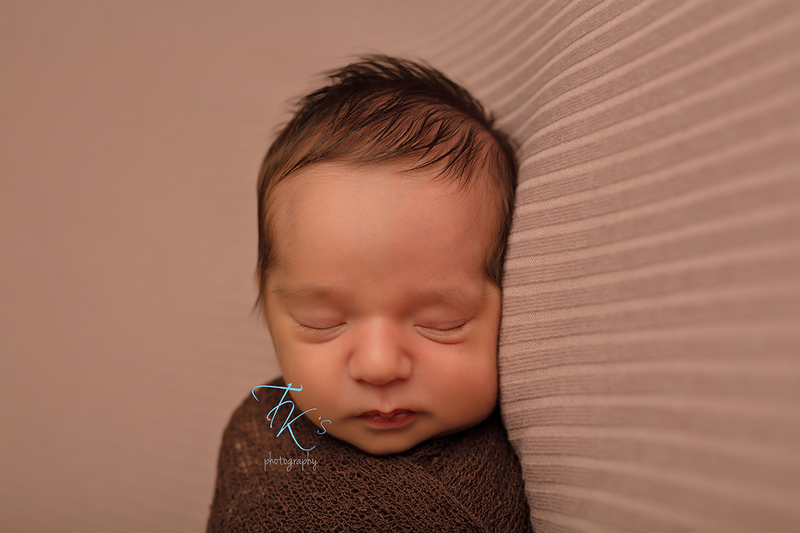 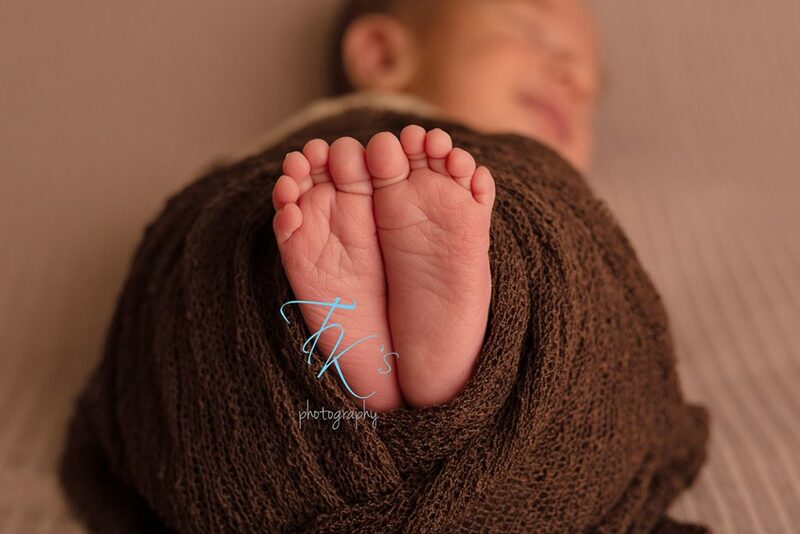 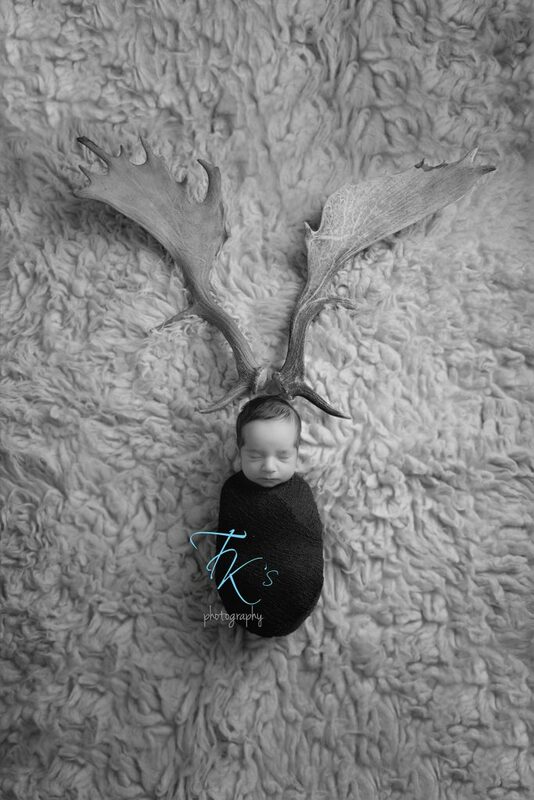 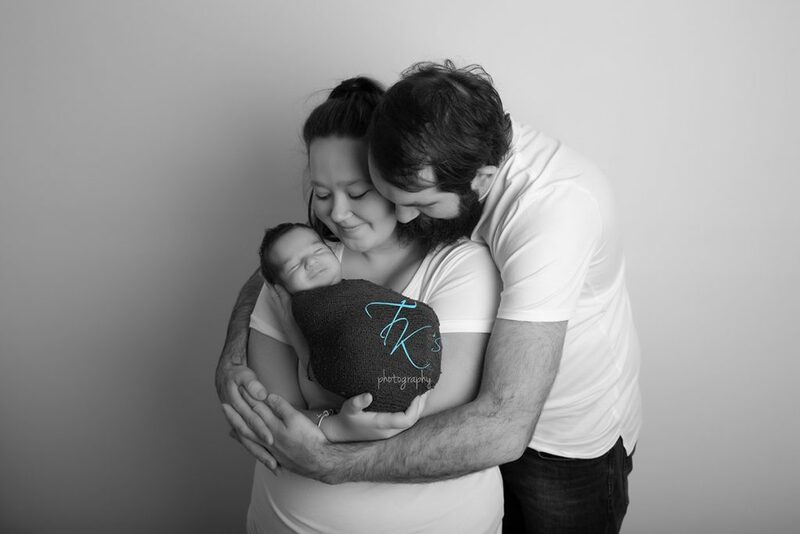 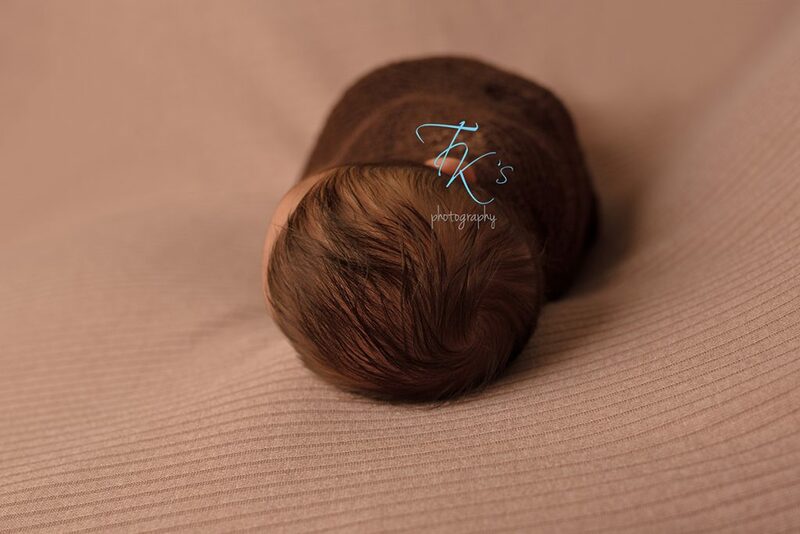 Hudson was 19 days old when his parents brought him in to the studio for his newborn session. 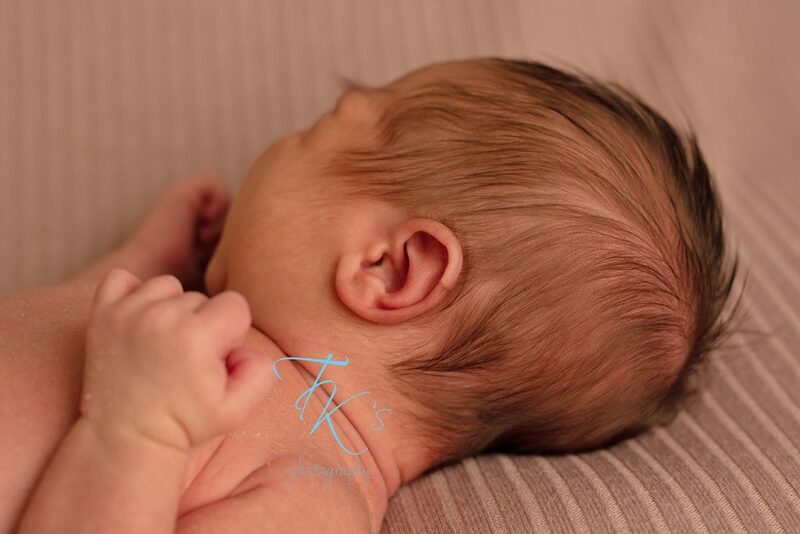 He had the best head of hair, hairy ears and beautiful lashes. 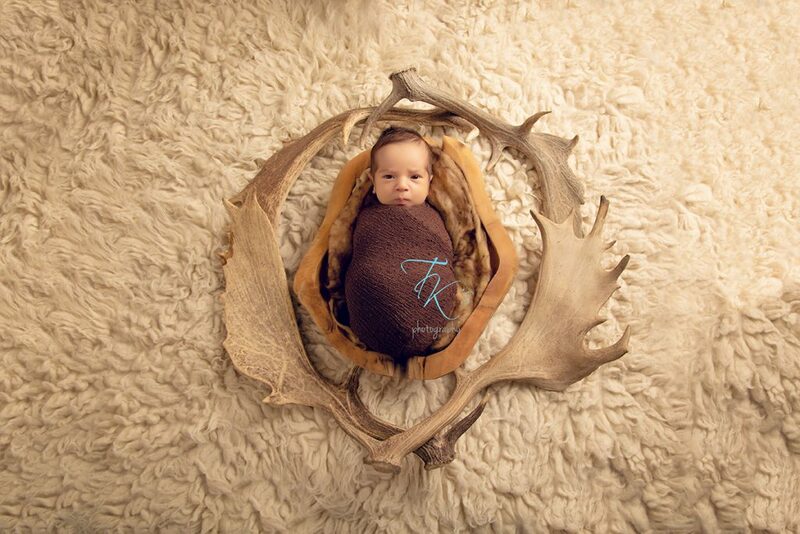 Dad, being an avid deer hunter, had brought along a collection of antlers for me to play with too! 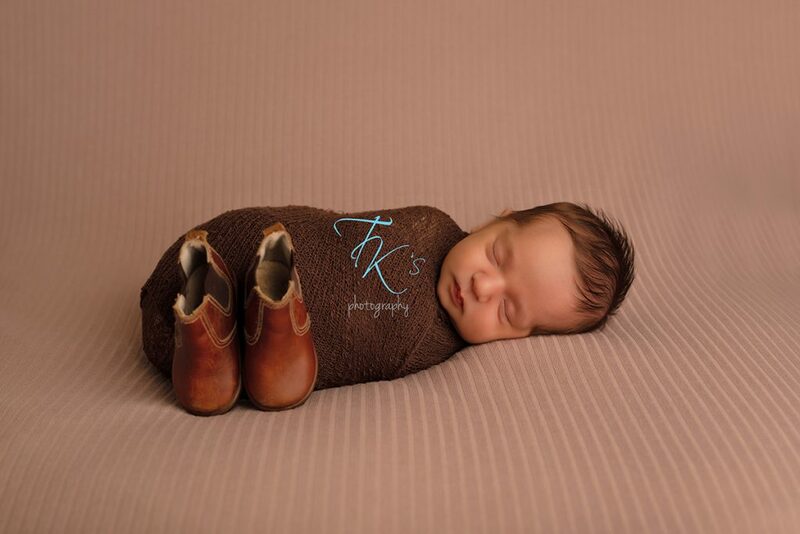 Hudson already has his pair of bush boots, all ready to join dad. 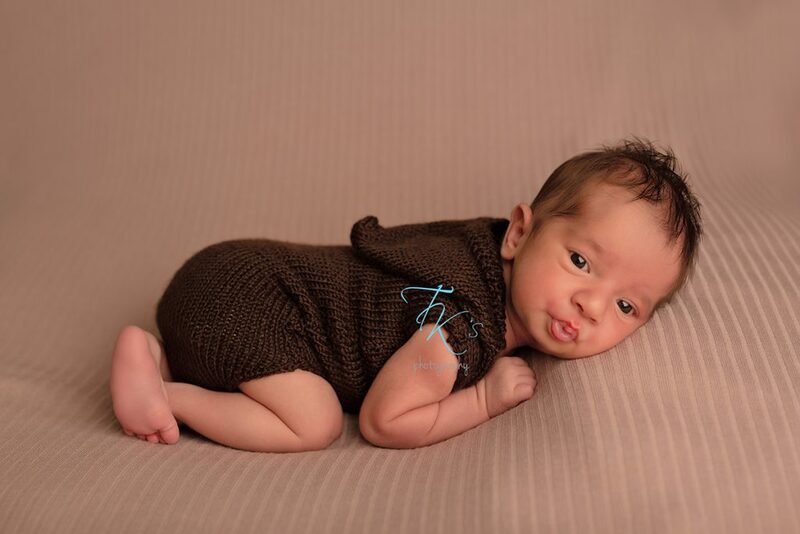 He also wanted to show off his kissable lips while he was awake.